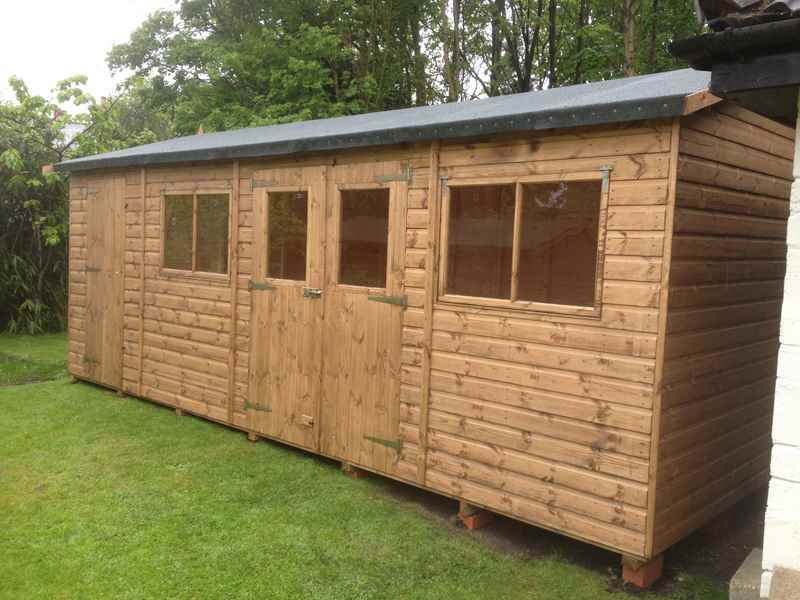 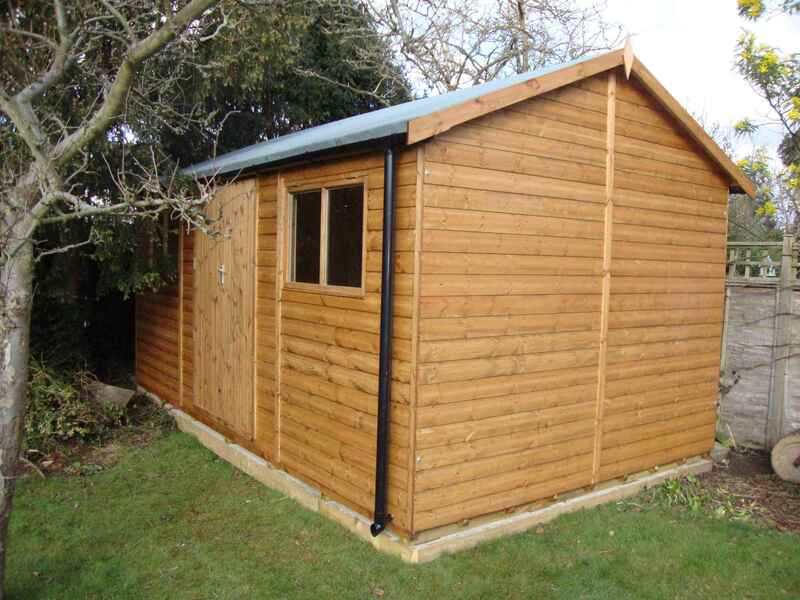 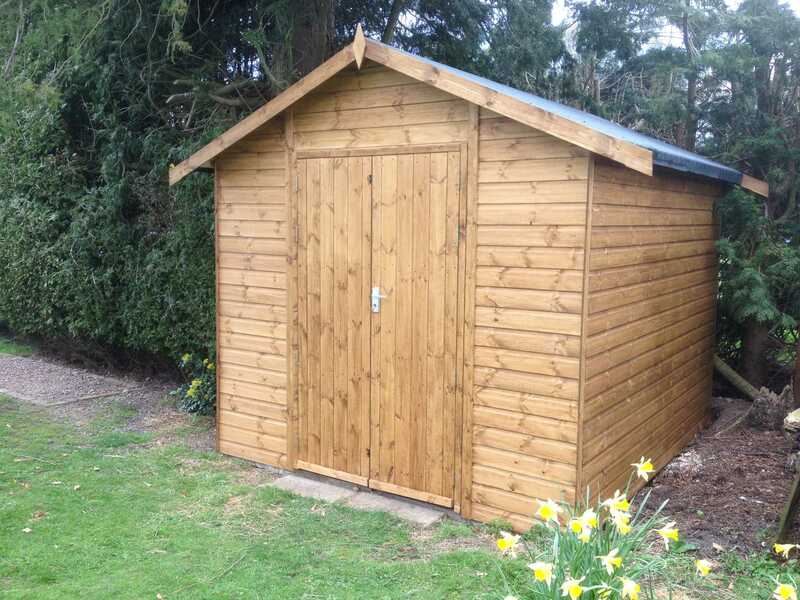 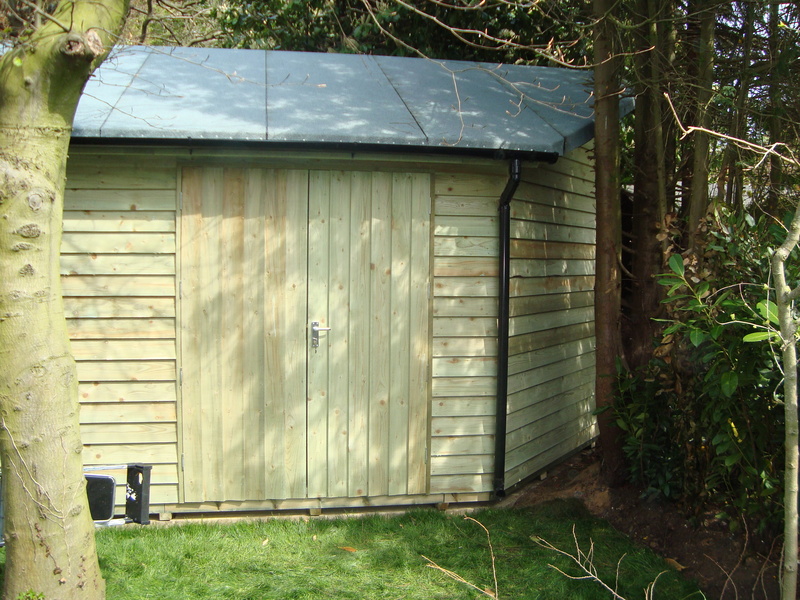 At MB Garden Buildings Ltd, we can build all types of garages and workshops to your exact requirements. 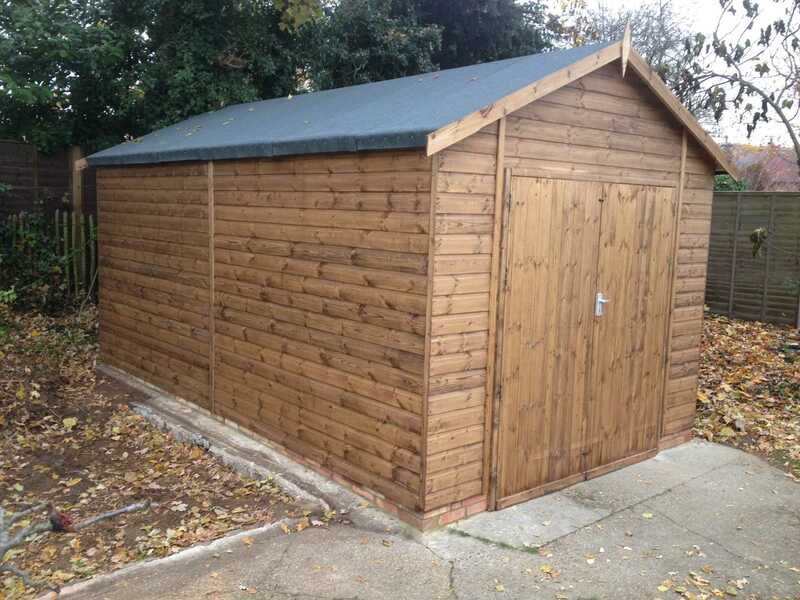 Whether you need a heavy duty workshop or want a garage with double doors, our craftsmen have the skills and expertise to assist. 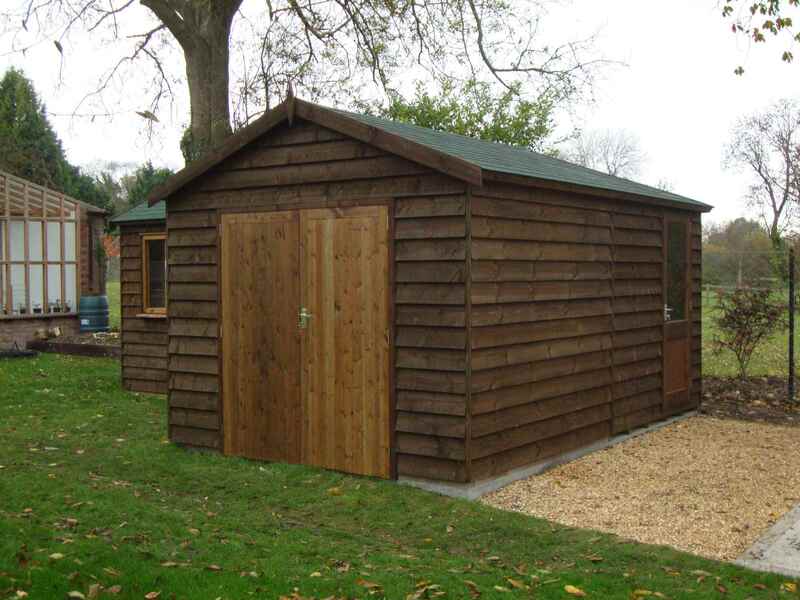 You’ll benefit from a fully customised solution that is built to the style and layout that you require. 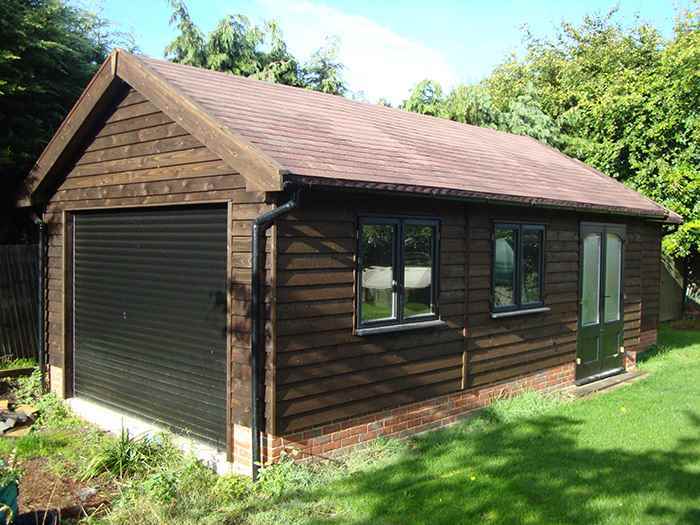 You’ll benefit from a strong and traditional structure that can be fitted with high quality roofing, double glazing windows and joinery doors. 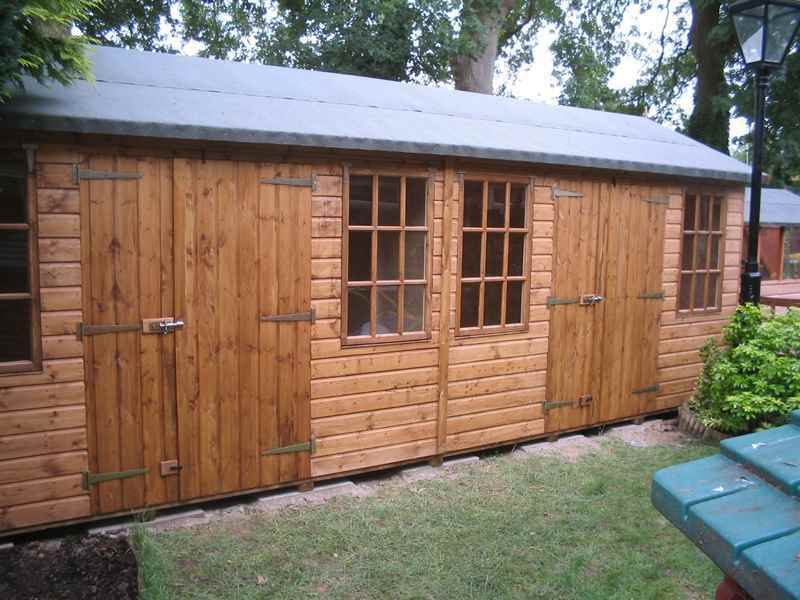 “They were extremely courteous and friendly and good to do business with. 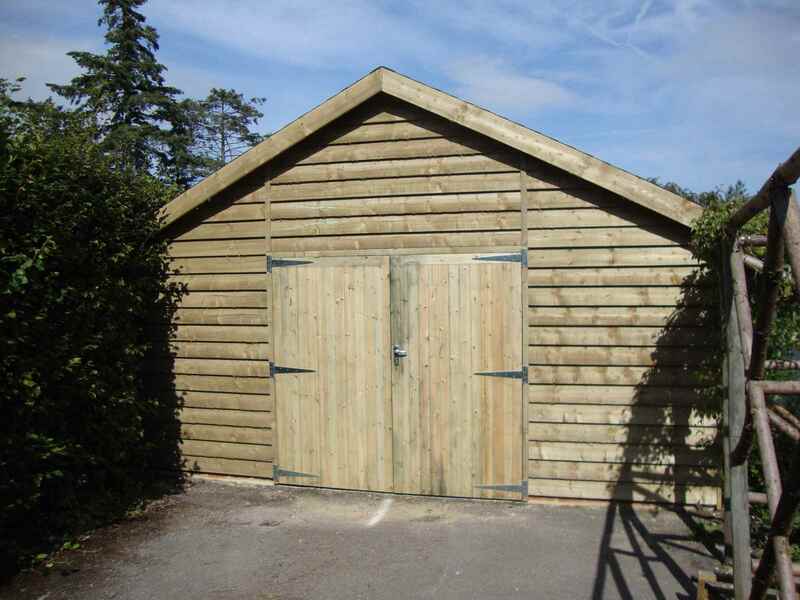 We provide a range of bespoke garages that you can design the way you want it. 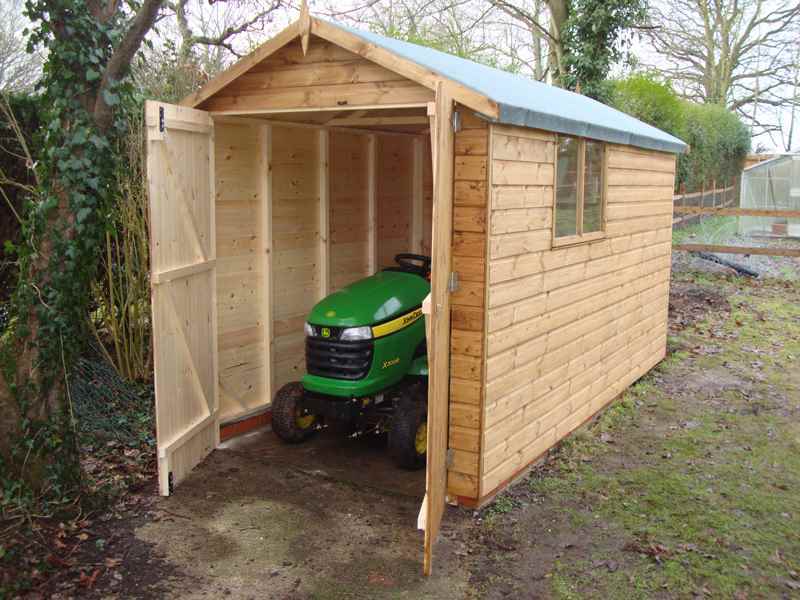 You’ll get a traditional structure that can add value to your home and also keep your vehicles and tools safe.